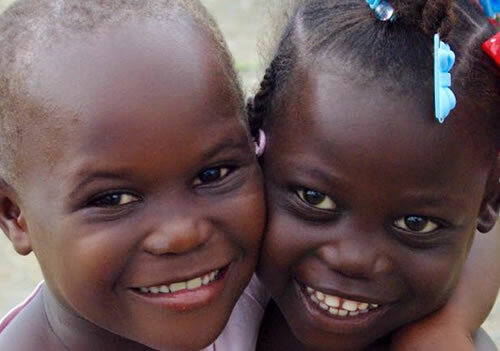 Helping Haitian Angels (HHA) relies on the generous support of individual donors and foundations. Your tax-deductible gift to HHA allows us to serve the community and provide help to those in need. Partner with us in this process with your gift today; every gift makes a difference! Whether it’s a one-time or recurring gift, your donation makes a difference! 100% of your donation goes toward the designated area that you choose. If that’s a monthly donation to our school, or a one-time donation for our village, you are making a change in the lives of our people. Thank you! Sponsoring a child at our village is one of the most rewarding things you can do. This gift not only provides education, shelter, and care for your child, but it brings forth a beautiful relationship. Through sponsoring a child, you become family. Our children look forward to hearing from their sponsors, receiving visits, and knowing someone is praying for them. Mesi! * If you prefer to donate via mail, please click here to download the HHA Giving Form. 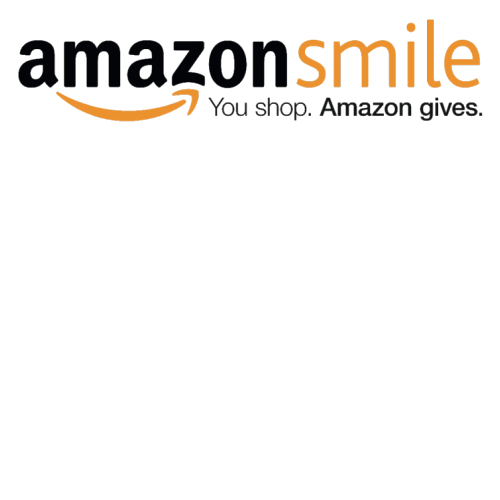 AmazonSmile is a simple and automatic way for you to support Helping Haitian Angels (HHA) every time you shop, at no cost to you. When you shop using OUR LINK, you’ll find the exact same low prices, vast selection and convenient shopping experience as Amazon.com, with the added bonus that Amazon will donate a portion (0.5%) of the purchase price to HHA. Our CFC number is 61356. Are you a government employee? You can change a child’s future by donating to Helping Haitian Angels directly through your paycheck! The CFC donated over $290 MILLION to local, national and international charities during last year’s campaign. 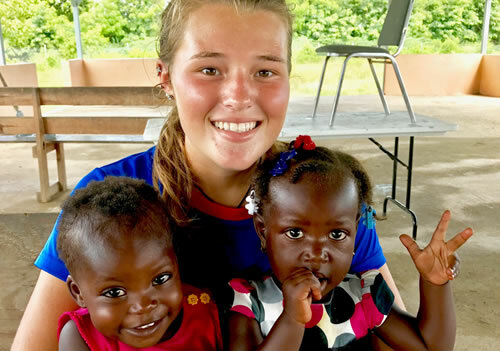 Now, you can join the many government employees who donate to Helping Haitian Angels. 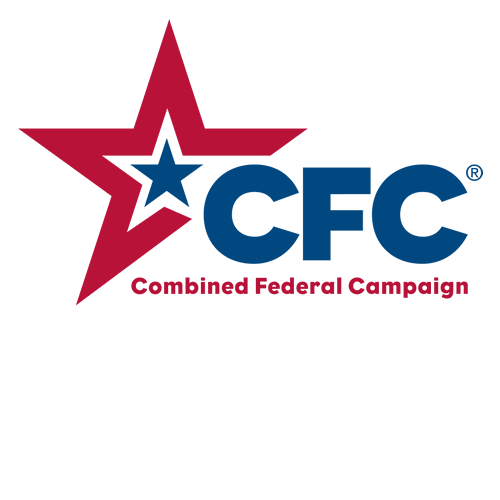 Visit the CFC Campaign Locator to find out if your agency has a CFC campaign. Check your agency’s list of charitable organizations to find Helping Haitian Angels, our CFC number is 61356. Share your pledge on your agency’s Facebook page and tag Helping Haitian Angels & use the hashtags #SHOWSOMELOVE and #HHALOVE! Don’t work for the federal government? Don’t worry! Many private sector organizations participate in workplace giving programs and will match your gift up to 100 percent! To find out if your employer offers a workplace giving program, check out MatchingGifts.com.